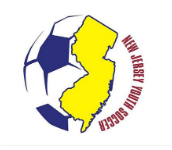 The PDA South Boys program is hosting two open play dates for U7-U10 boys February 8th and 22nd at the BCIT of Westampton (695 Woodlane Road. Westampton , NJ 08060). 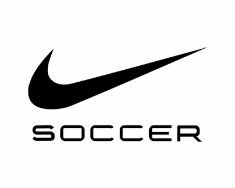 PDA coaches will select a small number of players to receive FREE training at PDA South on Fridays in April and May for the fall of 2015. The play dates in Feb. cost $10 per date. To register please complete the short form below. All questions regarding this program and PDA South Boys Soccer can be directed to Paul Tanimae at Paul@akkasoccer.com.